The Open Door series presents work from Chicago’s new and emerging poets and highlights the area’s outstanding writing programs. Each hour-long event features readings by two Chicagoland writing program instructors and two of their current or recent students. 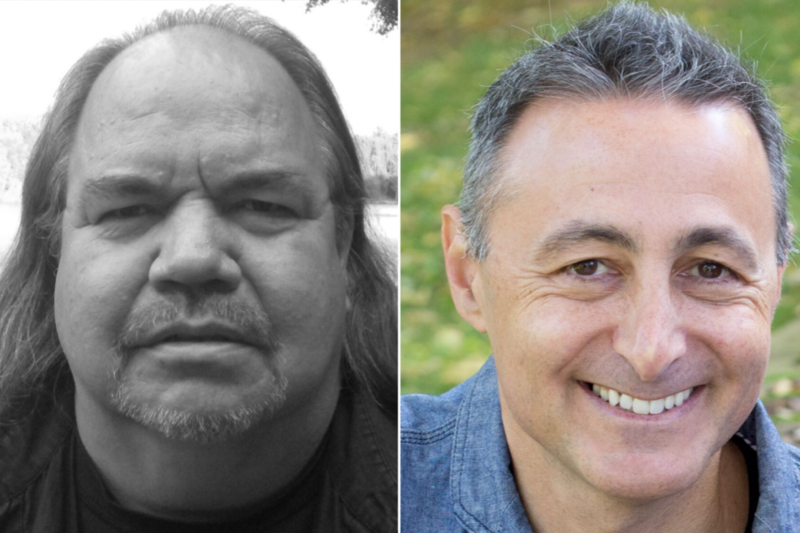 April’s Open Door reading series features Mark Turcotte and student Stasa Wade, and Peter Kahn and his student.